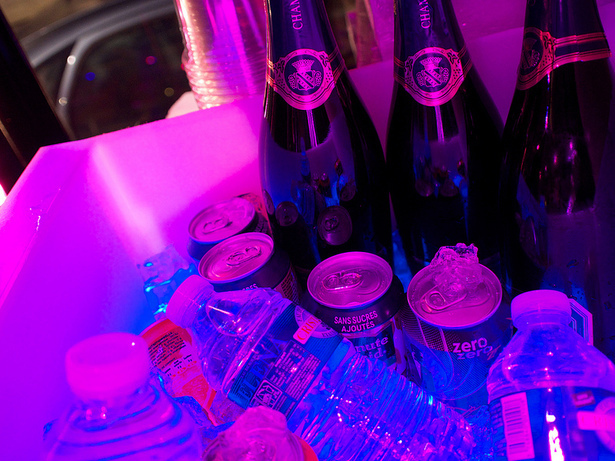 Drinks Provided from Renting with Party Buses Utah! You do not want to not rent from Party Buses Utah because you know that we offer amazing party buses services for you and your family. We makes sure that you guys have the time of your life when you rent with us. 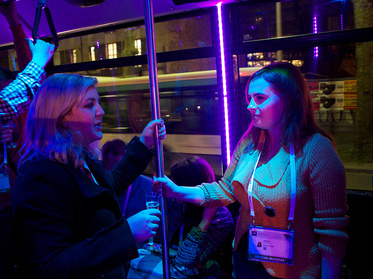 Remember how much fun it was when you rode that party bus for the first time? Remember how much dancing you did while you were riding around town? If that is the case, let us know and we will make sure that we give you the best party bus experience possible! There will be no worries with your party bus rental experience when you rent with Party Buses Utah, because We Bring the Party Out of Utah! With the party bus rentals that we offer, how can you go wrong with renting with Party Buses Utah? You get to have your choice of your favorite sodas, beverages, drinks, refreshments, etc. that we offer. As long as you want it and we supply it, you got it. You know what type of drinks you like. You know what type of alcohol you like to drink, as long as you are above the legal age limit, and you know that you like having refreshments on you way to Wendover. Who wants to dance, sweat, and not have anything to drink? We know that you do not want that to happen to you, so come dance with a rental from Party Buses Utah! Do you want to have bottled water on your trip? Do you want to have alcohol on your trip? Do you want to have soda on your trip? If so, call Party Buses Utah so that we can discuss your situation!!! When you want to ride with a real party bus (Party Buses Utah), you know where to find us, because we got your favorite juices and drinks. It will be to your benefit to come ride with us, because who will compare to us? We will provide drinks and services that will make you want to rent from us again and again, which will only help you and us at the same time. You want to get to Las Vegas in style, get that prom appearance, and just overall have a good time. If that is the case, contact Party Buses Utah so that your party bus rental is both amazing and exciting! A beautiful night is around when you choose to rent with Party Buses Utah. You know that you want to have a fun time and want to create good memories with your loved ones (and your enemies?). It behooves you to know how much fun you can have when you ride in a party bus, listen to your favorite music, and can ride around time at the same time. It is amazing, fun, and entertaining. Rent a party bus for a little bit. See if what we have for you works out and most likely it will. We offer great service to our patrons and are willing to show you if you choose to rent from us. Until then, rent from Party Buses Utah, because We Bring the Party Through Utah! Fill out the form to the right or call Party Buses Utah at (385) 722-5114!